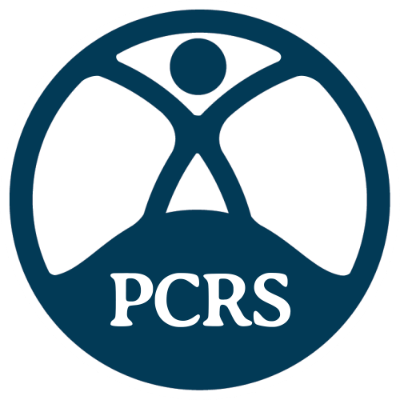 Tomorrow is World No Tobacco Day and PCRS-UK has a new resource you can use to help your patients to quit. This year’s campaign by the World Health Organisation and partners is focusing on raising awareness of the link between tobacco and heart and other cardiovascular diseases, including stroke, which combined are the world’s leading causes of death. In addition Action on Smoking Health is highlighting the annual costs of smoking - £2.5 billion to the NHS, over £760 million to local authorities from smoking-related social care needs and £12.6 billion to local communities in England. Yet it says a British Thoracic Society audit found that more than 1 in 4 hospital patients were not asked if they smoke and 50% of frontline staff had not been given routine smoking cessation training. This makes it even more important that clinicians in primary care see it as their business to help patients to stop smoking tobacco. Our new tobacco dependency resource will help you to do this. It sets out the interventions you can use (Very Brief Advice, pharmacological support and carbon monoxide monitors) and includes an updated statement on e-cigarettes.